Plantar fasciitis affects approximately 10 percent of the U.S. population. This painful condition is more common in older patients, runners and people who work primarily on their feet. The plantar fascia, a flat band of tissue covering the bottom of the foot, can become strained or weakened from overuse. In the early stages of plantar fasciitis, patients experience swelling and irritation along the arch of the affected foot. As this condition progresses, the pain becomes more intense. Symptoms are usually worse upon rising or after extended periods of rest. Initially, orthopedic surgeons and sports medicine doctors recommend a conservative treatment approach. This may include gentle stretching exercises and physical therapy, orthotic shoe inserts to support the arches and nonsteroidal anti-inflammatory drugs (NSAIDs) such as naproxen or ibuprofen. Once the pain has receded, you can gradually resume your normal activities. However, unless you address the conditions that caused the problem, your plantar fasciitis is likely to recur. Most patients respond well to conservative treatment. If a noninvasive approach is not effective, however, some doctors may recommend plantar fascia release surgery. This open or arthroscopic surgical procedure requires you to wear a cast, boot or brace afterward, as you won’t be able to bear weight on the foot for several weeks. You also won’t be able to jump or run for a minimum of three months. This procedure carries a number of risks, including infection, nerve entrapment and neuroma. And approximately one-quarter of plantar fasciitis surgery patients do not experience a significant reduction in pain after the procedure. Fortunately, several newer treatments are available, which are more effective, less invasive and require a significantly shorter recovery time. Platelet-rich plasma (PRP) injections are one of the most effective options. This treatment is completed in the doctor’s office in only about 90 minutes. It uses platelets obtained from the patient’s own blood. The doctor uses fluoroscopic or ultrasound imaging to guide the injection(s). This plantar fasciitis treatment creates an acute inflammatory reaction that engages the body’s own healing abilities. This procedure is safe, with little risk of complications or side effects. Other alternative treatment options include extracorporeal shock-wave therapy, which uses sound waves to stimulate the healing process. Similar to PRP, this procedure increases blood flow and healing growth factors, encouraging the body to heal itself. Another option that has shown promise is known as the Tenex procedure. This treatment uses ultrasonic energy waves to excise damaged tissue while leaving healthy tissue intact. Medical research continues to explore new treatment protocols that may improve upon what is available today. 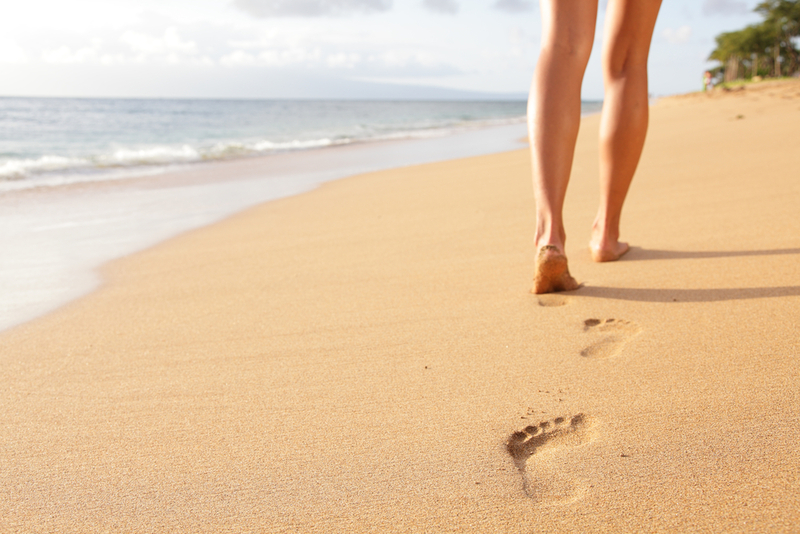 In the meantime, however, PRP injections offer some of the most promising results for treating plantar fasciitis. Dr. Hunter has made numerous professional research presentations, and he has been published in many peer reviewed medical journals. He is a member of the American Orthopaedic Foot and Ankle Society, and the American Academy of Orthopaedic Surgeons. 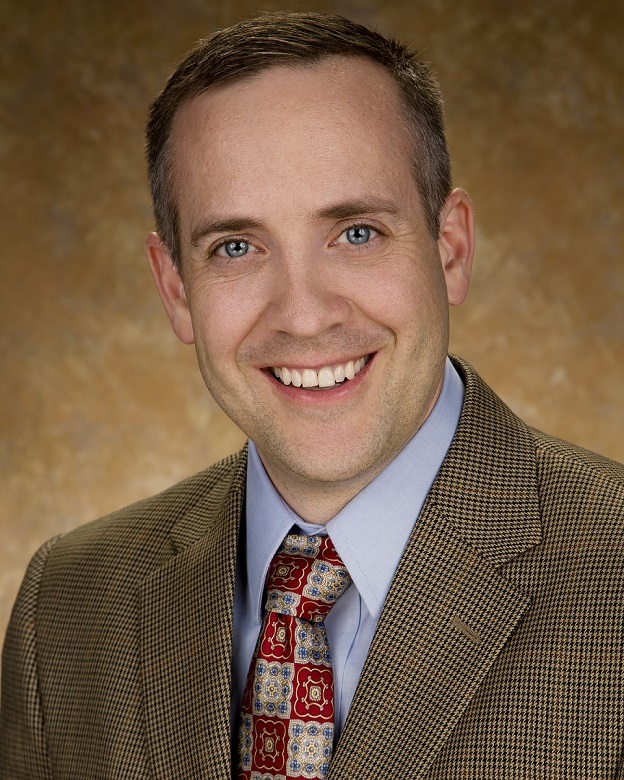 Dr. Hunter has a special interest in the foot and ankle. He treats sports and traumatic injuries, arthritis, and other conditions which affect the feet. This entry was posted in Foot & Ankle on June 8, 2017 by Joshua Hunter, MD. Dr. Hunter has made numerous professional research presentations, and he has been published in many peer reviewed medical journals. He is a member of the American Orthopaedic Foot and Ankle Society, and the American Academy of Orthopaedic Surgeons. Dr. Hunter has a special interest in the foot and ankle. He treats sports and traumatic injuries, arthritis, and other conditions which affect the feet.